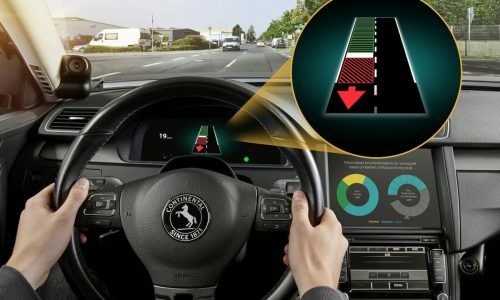 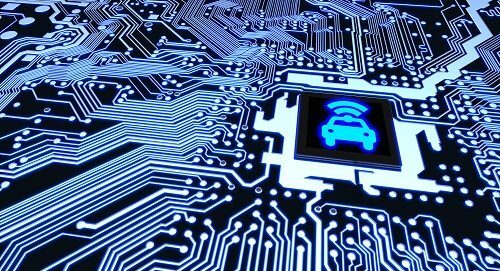 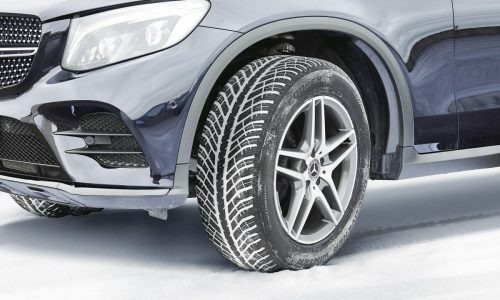 The electronics giant plans to position the Visconti 5 platform, equipped with DNN hardware, as a key component for upcoming ADAS systems. 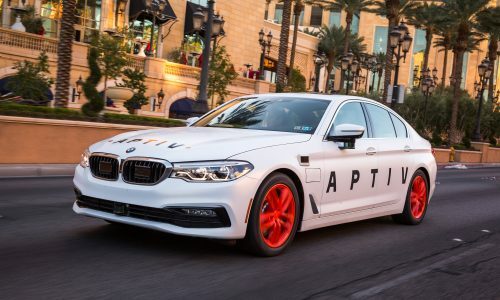 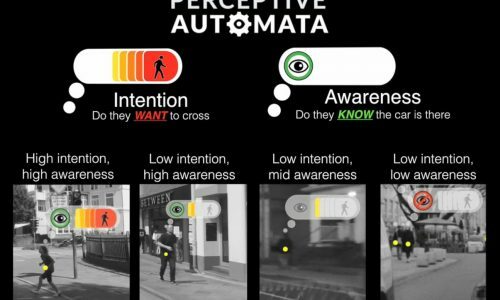 Aptiv and Affectiva are using machine learning and artificial intelligence to find out what drivers and passengers are thinking and feeling. 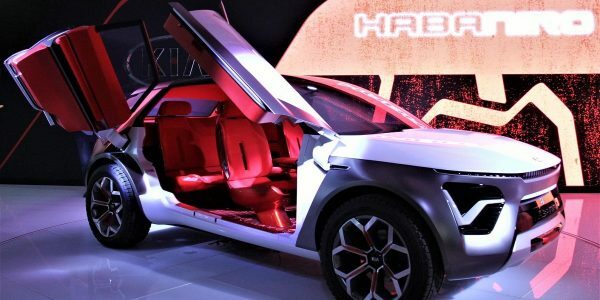 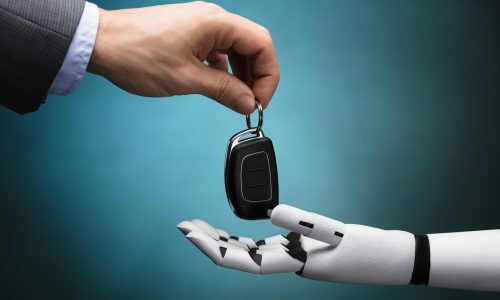 The announcement from Hyundai and Allegro.ai is the latest in a string of investments the auto giant has made in artificial intelligence and deep learning technology specialists. 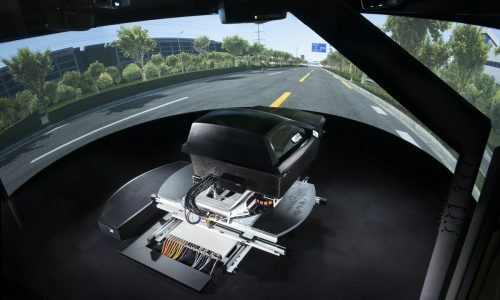 Continental and TU Darmstat are using machine learning, combined with cameras and GPS, to help drivers make better driving decisions in urban traffic environments. 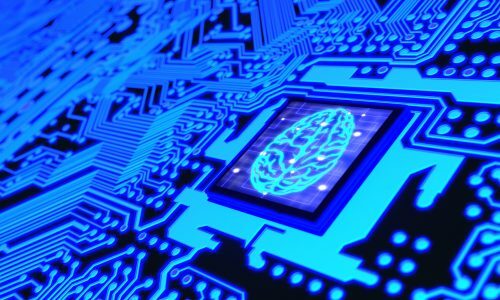 Biologically inspired spiking neural networks (SNNs) model the behavior of synapses and connectivity found in nature, with applications for self-driving vehicle tech.